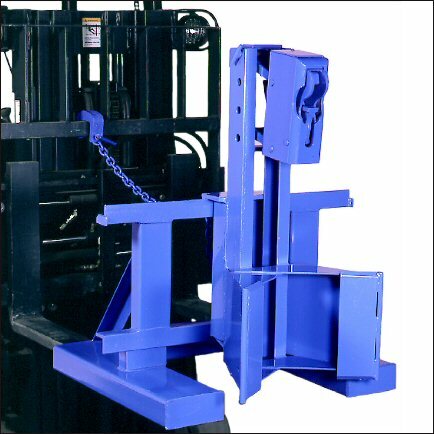 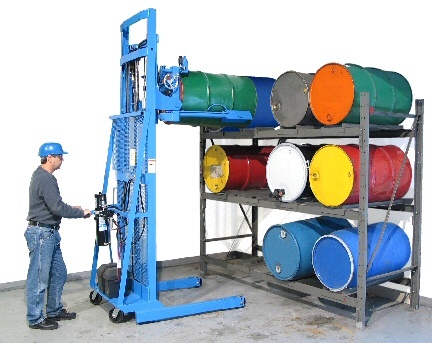 Ergonomic barrel and drum handling equipment to lift, move, rack drums, weigh and pour drums... drum trucks, drum dollies, drum palletizers and drum handling forklift attachments. 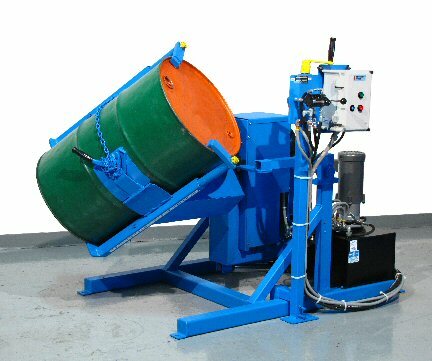 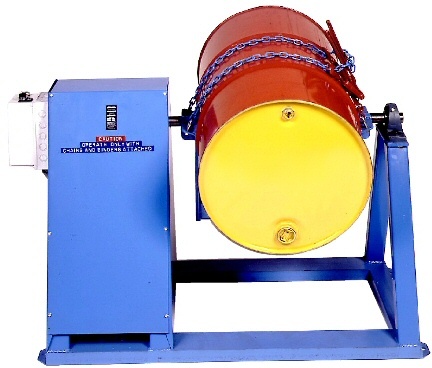 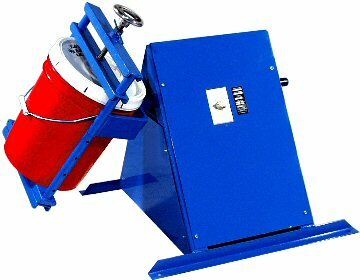 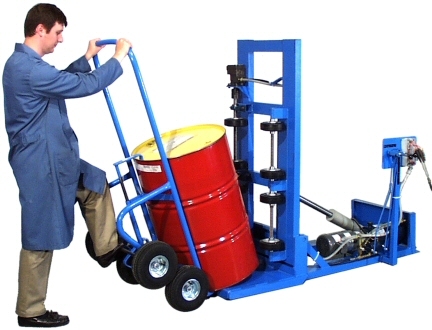 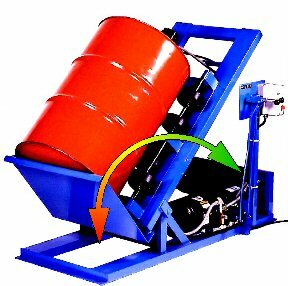 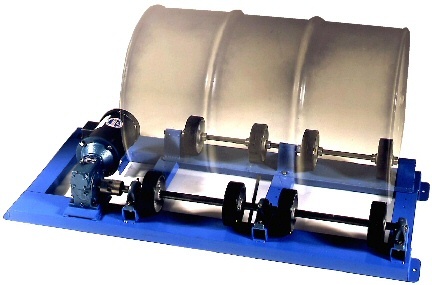 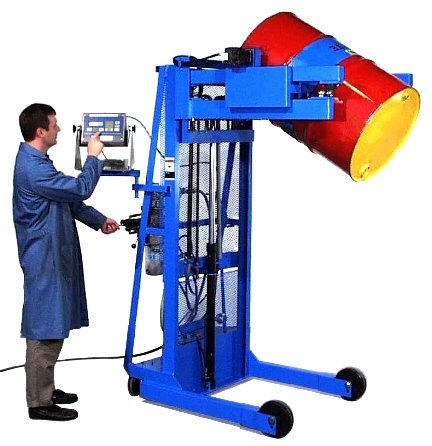 Morse makes a full line of drum handlers: drum rotators and drum rollers to mix the contents of your sealed drums. 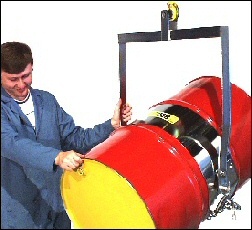 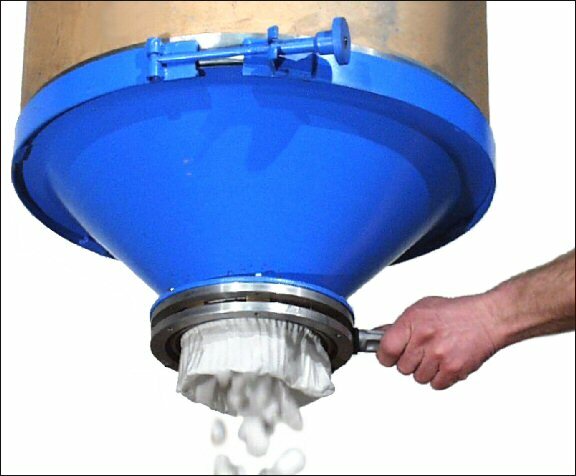 Use a Drum cone to control the flow of dry material from your drum. 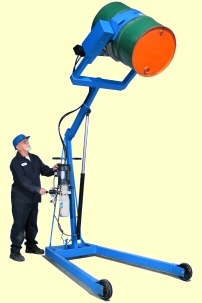 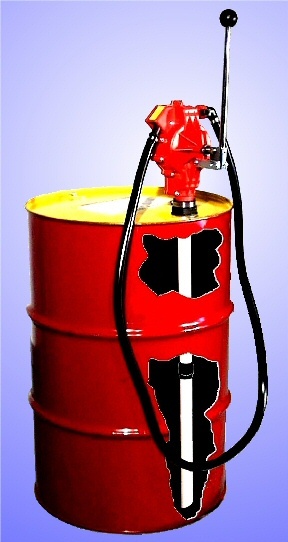 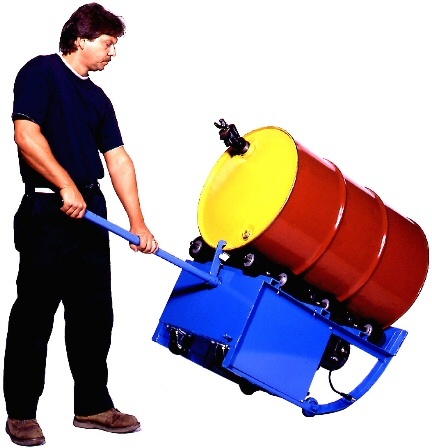 We also have drum pumps, drum wrenches, drum faucets and drum heaters. 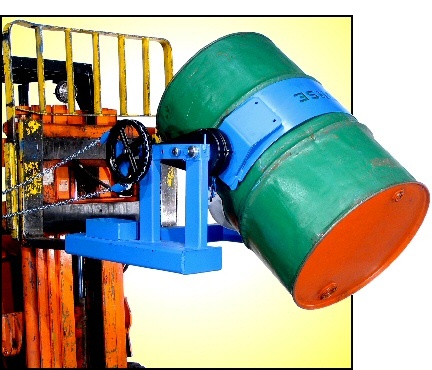 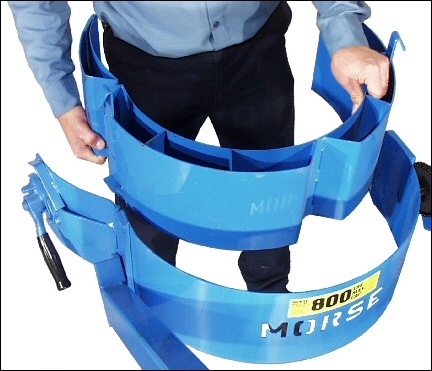 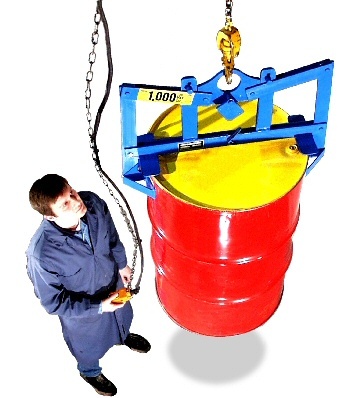 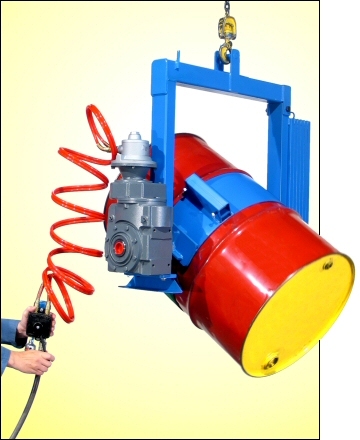 Morse has the most extensive line of 55-gallon (208 liter) drum handling equipment. 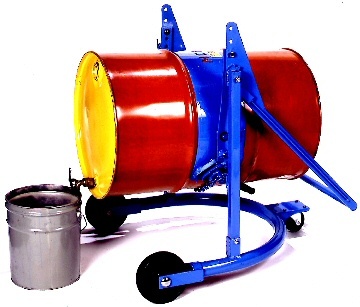 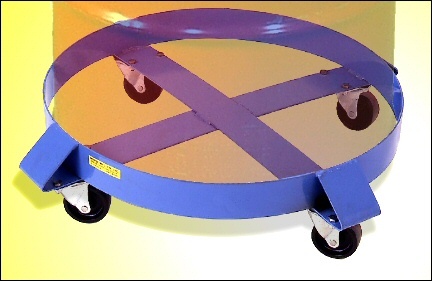 We also welcome requests for custom drum handling equipment. 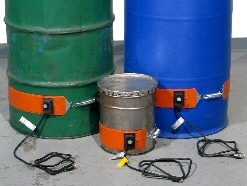 Morse Drum Pumps, Faucets, Etc..